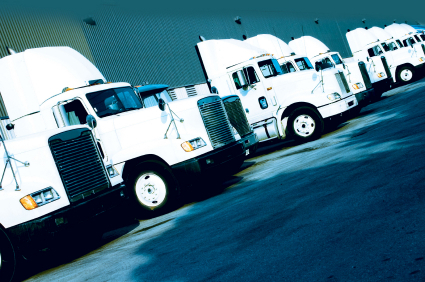 Thanks to connected vehicle technology, the fleet management industry is changing more rapidly than ever. Critical factors such as autonomous and electric trucks, globalization, and the monetization of fleet data are among key trends that are reshaping the industry. Are you prepared for how these will impact your business? In this webinar we’ll discuss the five key trends that are disrupting the fleet management industry today with Steve Bell, Senior Analyst at Heavy Reading, and Krish Inbarajan, Global Head of Connected Car at Cisco Jasper. Join us as we review examples of how each trend is impacting fleet businesses, and provide you with actionable tips on what you can do to future-proof your fleets (and your business) while also increasing your efficiency today.